Showcases' Premiere Of Mission Impossible! 21. Showcases' Premiere Of Mission Impossible! Mission Impossible? Not for our premiere winners. 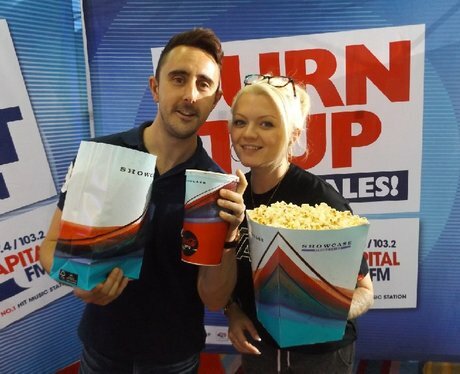 They got in on the VIP action at Showcase Cinemas to celebrate the release of Rougue Nation! Were you lucky enough to walk down the red carpet & get papp'd by our Street Stars? See the full gallery: Showcases' Premiere Of Mission Impossible!